Welcome to Wellesley Woods! We’re situated in the beautiful Hidenwood section of Newport News. You’ll adore our great location and treasure the tranquil surroundings our community offers but still enjoy quick conveniences right around the corner – great shopping, dining, and fine entertainment. You’ll find spacious floor plans for 2 & 3 bedroom apartment homes. 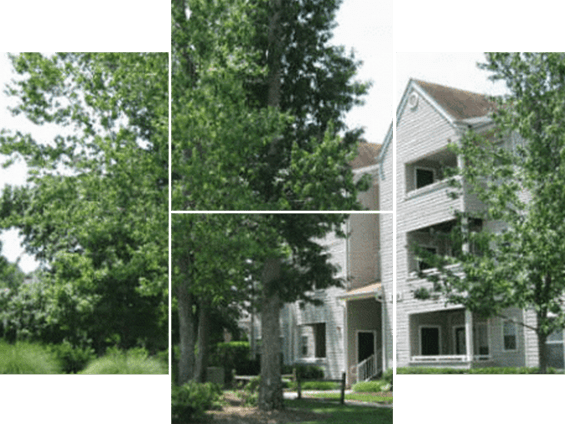 Wellesley Woods is part of a federal affordable housing program. To qualify for residence, your household income must be equal to or below those in the chart based on number of persons living in the apartment. The minimum household income for the two bedroom is $20,500. The minimum household income for the three bedroom is $23,300. 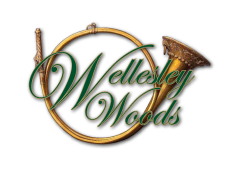 Give us a call at (757) 249-5553 or fill out the form below to schedule your tour of Wellesley Woods. Copyright ©2018 Wellesley Woods Apartments | All rights reserved.